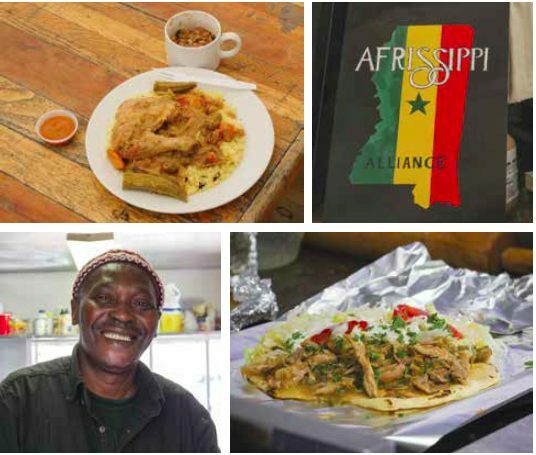 Guelel Kumba's Afrissippi food truck in Oxford, Mississippi, seeks to keep multiple traditions alive without sacrificing the spirit of any of them. 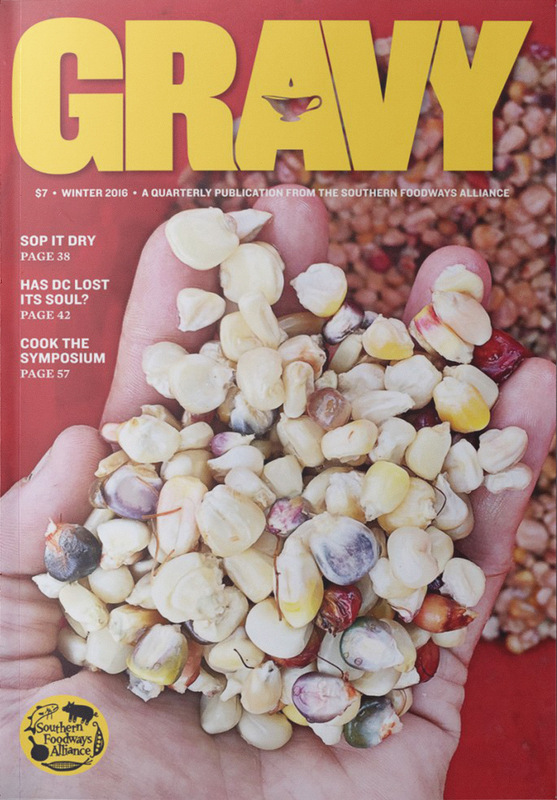 This story first appeared in the winter 2015-16 issue of our Gravy quarterly. 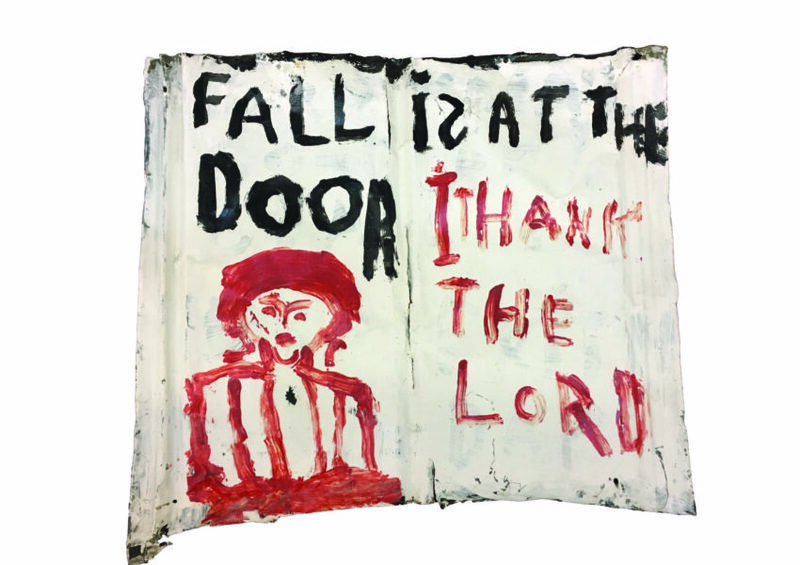 The author, William Boyle, is a Brooklyn native who lives in Oxford, Mississippi. 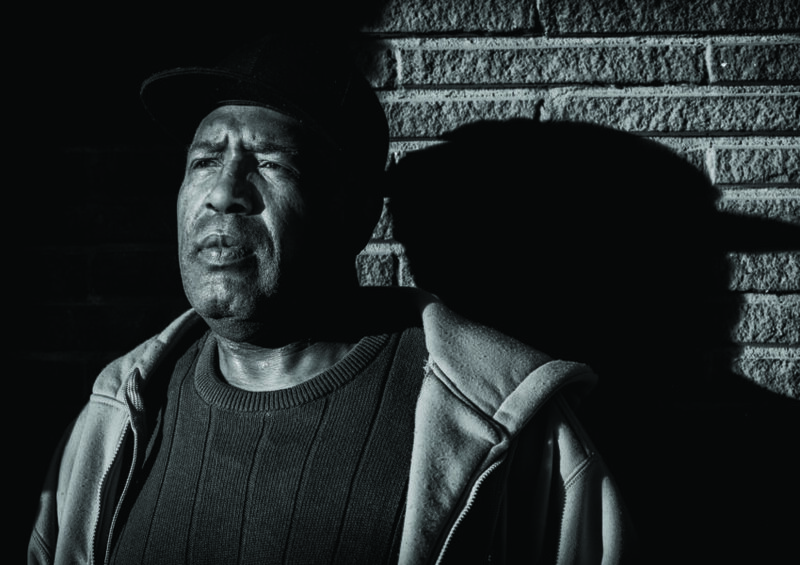 He is the author of a novel, Gravesend, and a story collection, Death Don’t Have No Mercy. 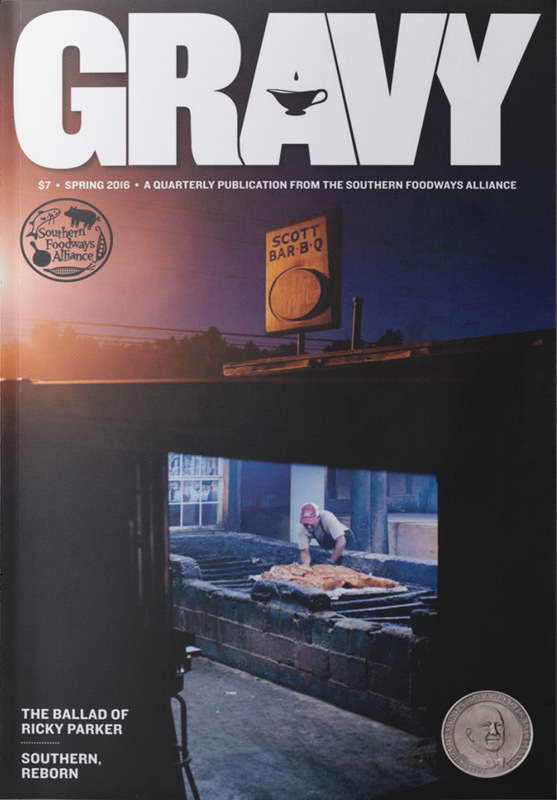 Join or renew your SFA membership to receive a subscription to Gravy in print. 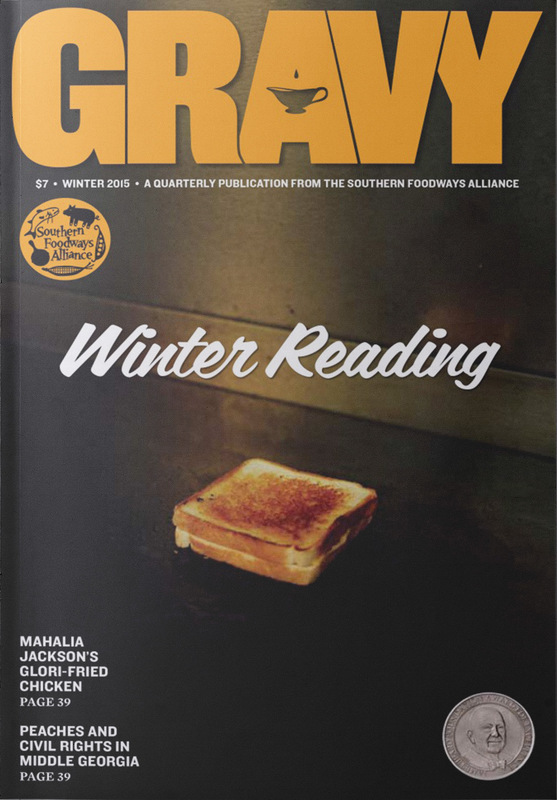 Thanks to SFA members, whose support helps make Gravy possible. A handmade sign advertising African food pokes up from a muddy ditch at the intersection of Molly Barr Road and North Lamar Boulevard in Oxford, Mississippi. Beyond the sign, up a gravelly hill, in front of a squat building surrounded by retired newspaper vending machines, is the Afrissippi food truck. A small, weathered black trailer, it’s parked at the far end of the lot. A big white tent erected nearby and strung with lights creates a makeshift restaurant garden. There’s a bar lined with antique candleholders, a boom box propped on one of the scattered tables, and—close to the trailer—a picnic table. I’m there with my wife and our two kids. Our son, four, has brought a backpack full of Matchbox cars. He sits on the dusty ground and lines them up, etching roads into the dirt with a shovel-shaped rock. Our daughter, one, staggers around and discovers an empty water bottle that she squeezes like a bellows, simultaneously blowing a raspberry. Guelel Kumba greets us. We’ve met him one other time. My wife, Katie, directed a nature program in Holly Springs when we first moved to Mississippi from New York, and she invited Kumba to play music for her young campers one summer day. I drove him from Oxford to Holly Springs and back for the occasion. We talked a lot about Screamin’ Jay Hawkins, since I had Cow Fingers and Mosquito Pie in my CD player. Afrissippi fuses northern Mississippi Hill Country blues with string-based music from West Africa, framing the fundamental nature of American music in new terms. Deaton and Kumba were surprised to discover how much artists like Junior Kimbrough and R.L. Burnside had in common with Fulani traditional music. Kumba moved to the United States in 2001, living first in New Orleans and then New York. He has been in the American South for more than 10 years now and has absorbed many traditions, cooking at a wide range of restaurants (Southern, Indian, Japanese). In 2008, he opened a short-lived West African café in Oxford named Mama Kumba, after his mother. He mixes and matches the cuisines of Africa and the African American South; there is, after all, a thin line between many Senegalese and soul-food mainstays. Dishes like jambalaya, gumbo, and barbecue with sides of collard greens and black-eyed peas serve as a sort of cultural bridge, another indicator of the West African–Mississippi continuum. As with Afrissippi’s music, the Afrissippi food truck seeks to keep multiple traditions alive without sacrificing the spirit of any of them. On a given day, Kumba’s menu may include chicken yassa, mafé (Senegalese peanut stew), pastels (meat-filled pastries served with habanero sauce), banh mi, tortas, chicken tchou, or lamb kebabs. He serves many of these dishes over grains and starches like couscous, attiéké, fonio, plantains, or cheese grits. Kumba even offers beignets and coffee. He makes all of his bread—naan, Ethiopian flatbread, French bread, and pita. Today he’s serving chicken yassa gyros on Ethiopian flatbread and chicken curry over couscous. Kumba puts some Fulani music on the boom box and disappears into the truck. He starts cooking. My son is smashing cars together. A light rain begins to fall, pebbling the tent-top. We’ve lived in Oxford for seven years, and these aren’t smells we’re accustomed to anymore. 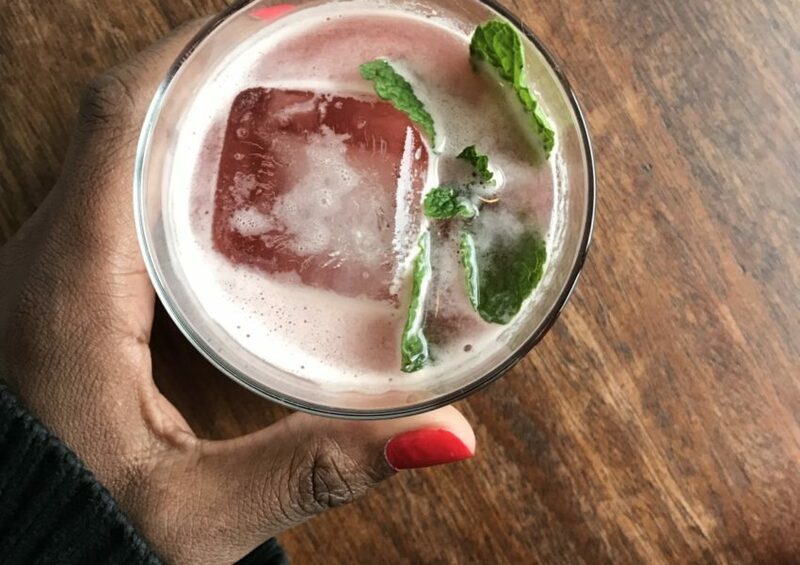 Kumba may be fusing Senegalese cuisine with soul-food standards, but today he’s reminding us of home. Chicken on spits in open windows of gyro joints. Curry wafting from a late-night Indian counter. Hints of the Biryani Cart in Midtown Manhattan and Mamoun’s in the East Village. We’re in love before we see the food. Chicken yassa, or yassa au poulet, is a traditional dish from the Casamance region of Senegal. “I make the marinade from just oil, lemon juice, onions, vinegar, and Dijon mustard,” Kumba tells us. “The chicken is grilled and the vegetables and marinade become the savory sauce, which is finished with chardonnay. 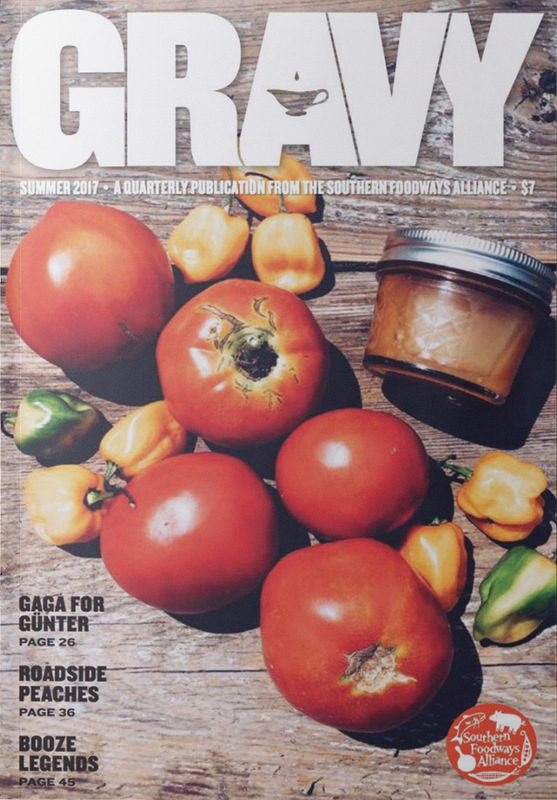 I believe this dish to be the inspiration for Carolina barbecue,” he posits, referring to the mustard-based sauce of middle South Carolina. Scholars of barbecue might dismiss this specific claim, but they would agree that Southern barbecue draws on African influences. When the food arrives, my son, who lives on peanut-butter-and-jelly sandwiches, takes a piece of the chicken yassa. He munches on it, his eyes lighting up. He rips off a piece of the flatbread—crisp, soft, perfect—and shares it with his sister. My curry is shivery-good. The chicken falls off the bone, spice-stuffed. I don’t want to share it. My wife, attending to our daughter, hasn’t had any of the gyro yet. Our son is scarfing it down. I feel like a bad husband, but I don’t care. It’s all about the food now. The rain lets up. Overhead, planes descend into the nearby Oxford-University airport for the next day’s football game. My son is finished eating. Kumba comes over and plays cars with him. We tell Kumba how good everything is, was. He smiles, and it’s one of those big memorable smiles, the kind that can lift you up when you’re feeling battered by the world.